Deal of the Day: Save 71% on the Hoover REACT Powered Reach Premier Bagless Upright Vacuum for 1/31/2018 only! Deal of the Day: $99.99 & FREE Shipping. Now you can access and further cleaning reach without having to move furniture. 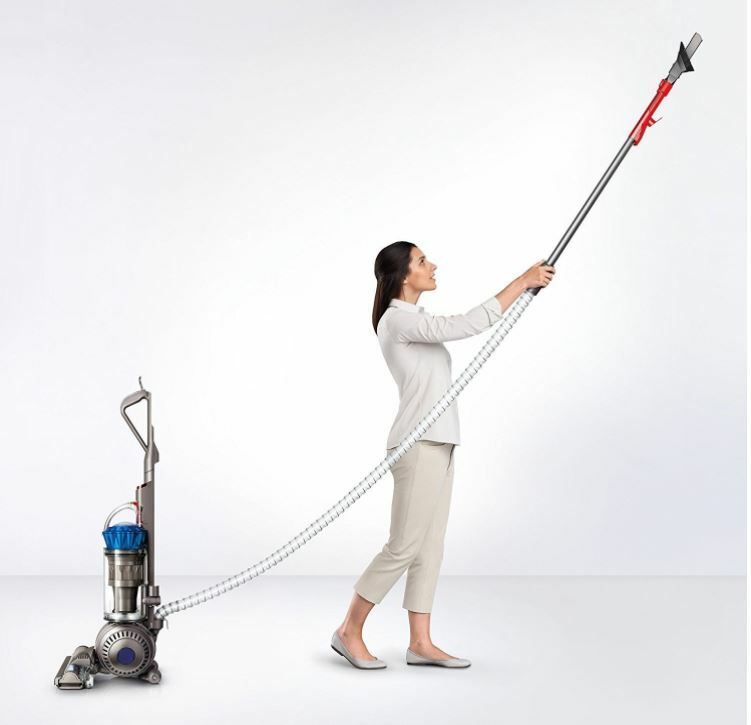 The Hoover React machines combine FloorSense Technology with WindTunnel Surge to optimize performance of the machine automatically. Designed to capture dirt, dust and pet hair all in one motion and with all the tools to get even the messiest job done. Deal of the Day: Save 33% on a Certified Refurbished Dyson Ball Allergy Upright for 5/18/2017 only! Radial root cyclone technology. Dyson most advanced Radial root cyclone technology- captures more dirt and microscopic dust. Self-adjusting cleaner head. Automatically adjust to seal in suction across carpets and hard floors. Whole machine HEPA filtration. No other vacuum expels cleaner air. Certified asthma & allergy friendly. Engineered to remove allergens. 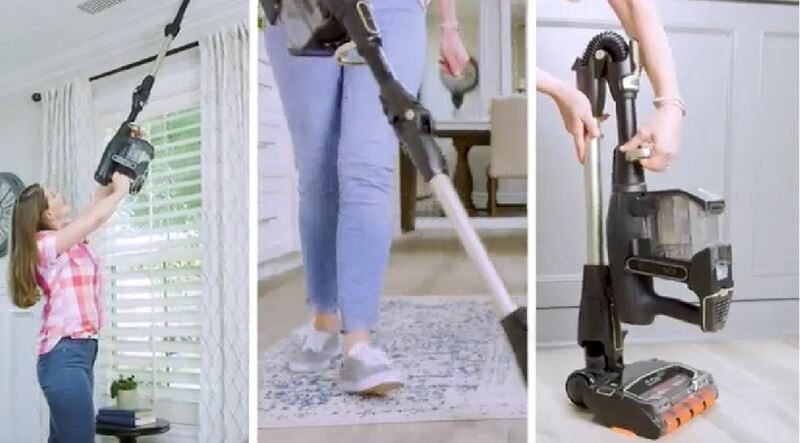 Extra tools, engineered specifically for allergy sufferers, remove fine dust and allergens from difficult places. Dyson certified refurbished product with 6 month manufacturer warranty. Deal of the Day: $232.98 & FREE Shipping. Also>>>>>> Special offers and product promotions>>>>>> 6 Month Financing: For a limited time, purchase $149 or more using the Amazon.com Store Card and pay no interest if paid in full within 6 months. Interest will be charged to your account from the purchase date if the promotional balance is not paid in full within 6 months. Minimum monthly payments required. Subject to credit approval. Apply now. Deal of the Day: Save on Select Black & Decker Vacuums for 3/10/2017 only! Choose one that fits you! Deal of the Day: Save 36% off Hoover T-Series WindTunnel Pet Rewind Bagless for 2/16/2017 only! The WindTunnel Pet Rewind Bagless Upright helps you manage unruly pet hair and features an easy cord rewind, a folding handle for storage, 5 position carpet height adjustment, and the easy-to-clean Air-Powered Pet Hand Tool. There’s no loss of suction with Hoover patented WindTunnel technology that traps and channels dirt into the dirt cup and minimizes scatter. It’s everything you asked for and more! Deal of the Day: Save on Select Black & Decker Vacuums for 1/27/2017 only!